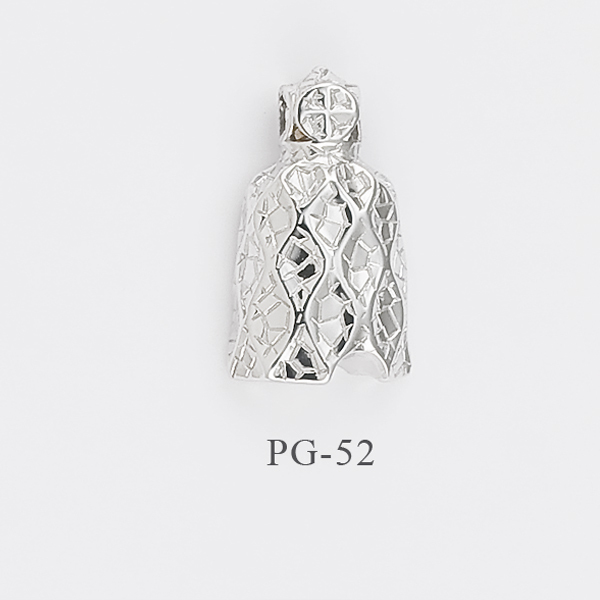 La Pedrera pendant in Sterling Silver rhodium-plated, 925 thousandths. Gloss finish. Authentic jewel of mark Finor, inspired by the work of gaudi¨ ¨Joyas. We deliver in the Finor brand original case. Dimensions 1.6 by 2.3 cm. made in Spain.